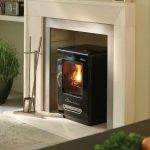 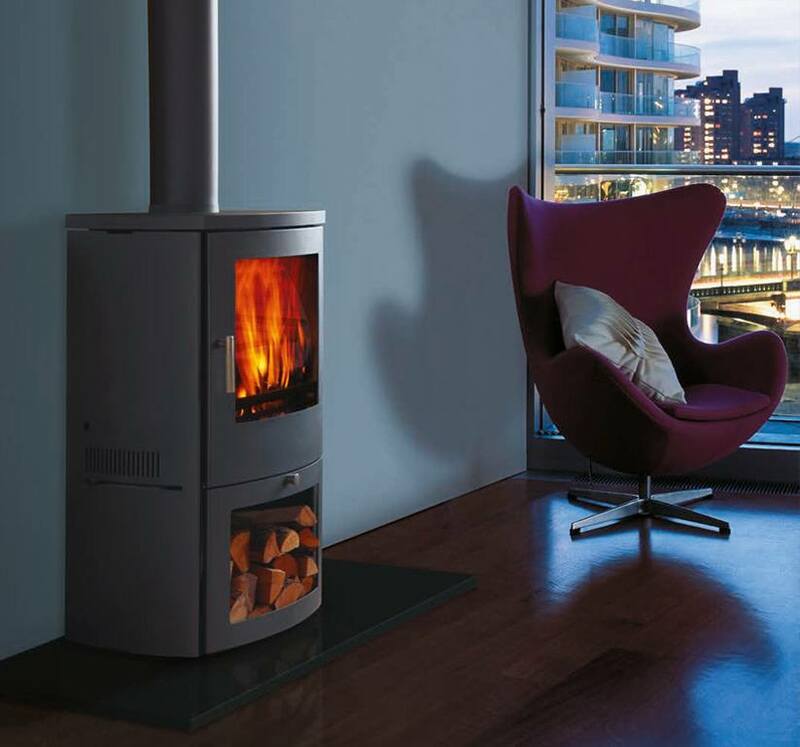 The Milan is the ideal choice of stove for a contemporary setting. 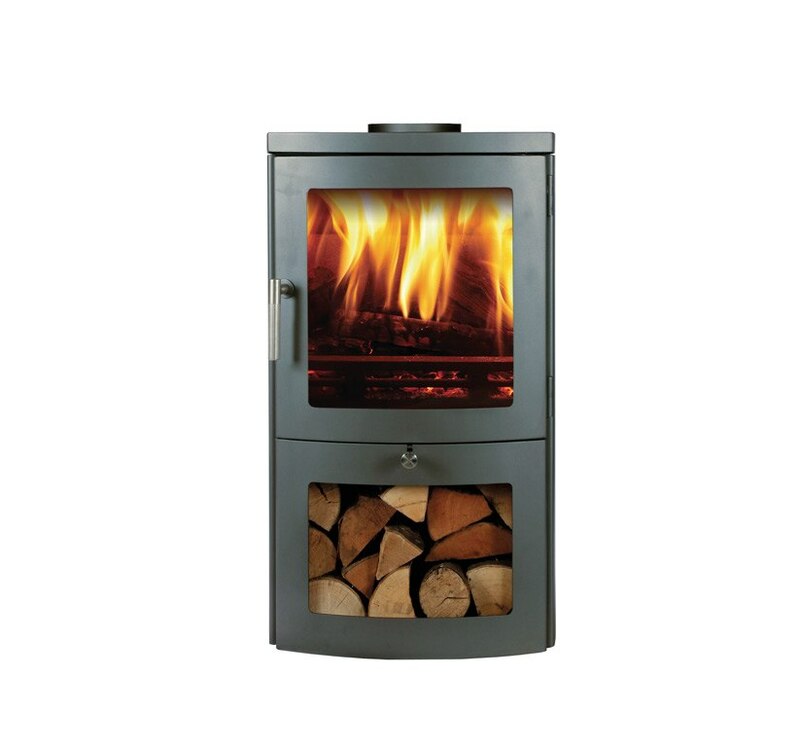 Its sleek cylindrical lines allow it to stand within a room and provide an attractive and highly effective source of heat. 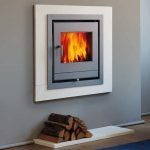 It is available as a six kilowatt solid fuel stove and a four kilowatt wood burning stove.